The "City Life" — Dempsey Property Mgmt., Inc. 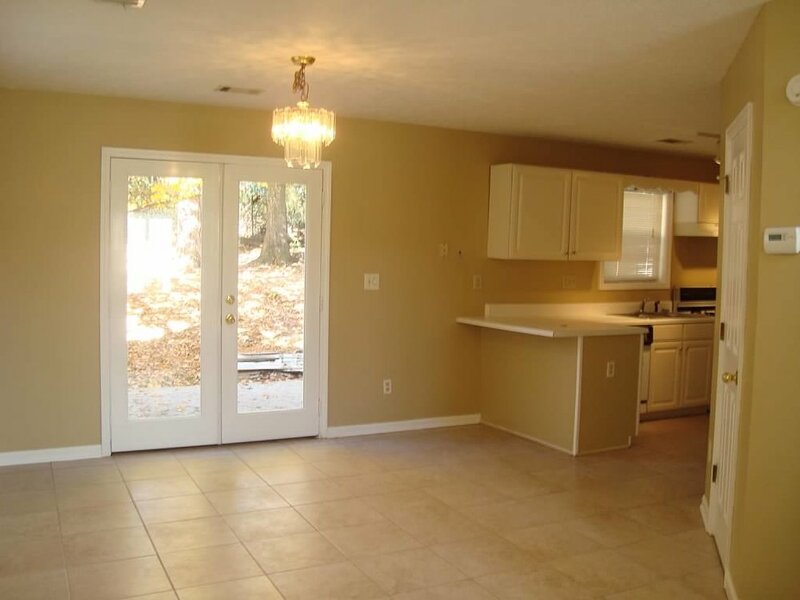 This home features 2 bedrooms and 2 full baths upstairs. 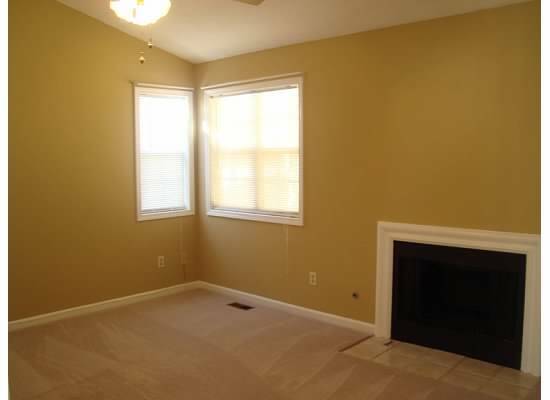 The master suite offers a cozy fireplace, garden tub and walk in closet. Downstairs is the large eat-in kitchen, the living room has vaulted ceilings and skylights with a fireplace and 1/2 bath. The private fenced backyard features a patio. This home has access to the community swimming pool and tennis courts. Swift-Cantrell park is within walking distance from the home. It is located off of Jiles Road from Wade Green or Hwy 41. 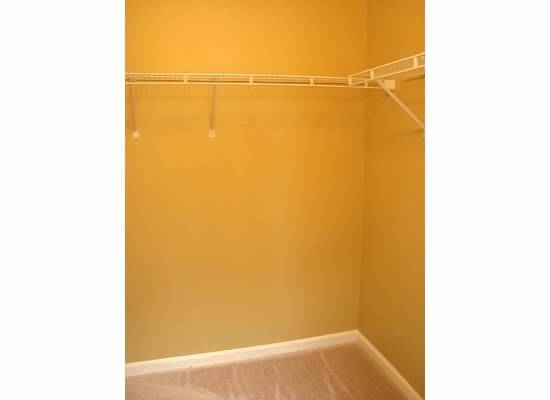 It is a great location, close to schools, shopping and downtown Kennesaw. School District: Kennesaw Elementary and North Cobb High.